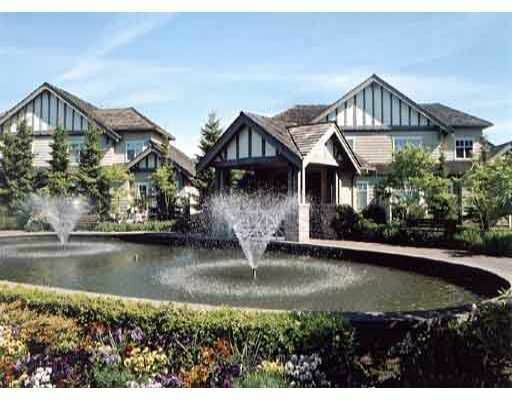 Wonderful 3 bdrm townhome at Maquinna in Terra Nova. Office could be 4th bdrm. 2 level home in prestine cond, 1 owner. Spacious rooms to accom house sized furni ture. Mbdrm on main. Gated complex w/ sunny S-facing patio towards fountain.